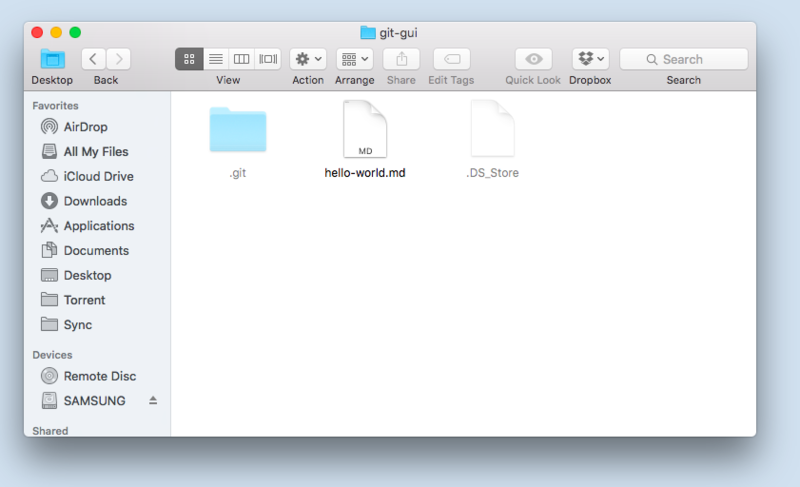 Go to the folder where you want to store your project, and clone the new repository: ~ Head over to GitHub.com and create a new repository, or go to an existing one. Click on the Settings tab. Theme chooser. 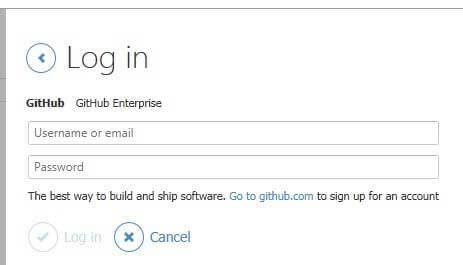 Scroll down to the GitHub Pages section. Press Choose a theme. Pick a theme. Choose one of the themes from the carousel at the top. When you're done, click Select theme on the right how to build a bomb for a school project Create File & Folder : On The Go. A small extension that help you to create files & folder in Atom Style. How to use? Keyboard Shortcut: ctrl+alt+N to create new files & ctrl+alt+shift+N to create new folders. You have to clone the repo locally, create a folder and commit push to remote. As a newer user to git, I took the following approach. 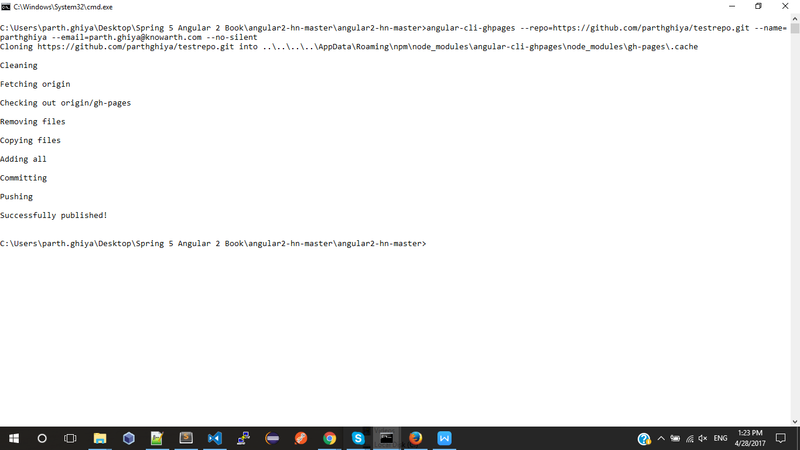 From the command line, I was able to rename a folder by creating a new folder, copying the files to it, adding and commiting locally and pushing.